In this follow-up post, Susanne Stilling will explain the key points of planning a health promoting project in the Arctic. If you missed the previous post from Susanne, you can read it here. Health promotion is a fairly new area in Greenland. Previously the focus has mostly been on prevention of illness. However during the last couple of years the politicians have realized how important it is to do health promotion; especially to avoid further increase in the spending on health care management due to the demographic changes. As described in the previous post we have many different challenges in Greenland; hence, prioritizing the different health promoting activities is very important and here I will try to describe how we prioritize in the Department of Health and Infrastructure. Members of the previous parliament dressed in traditional clothing for the first day of the political gathering. 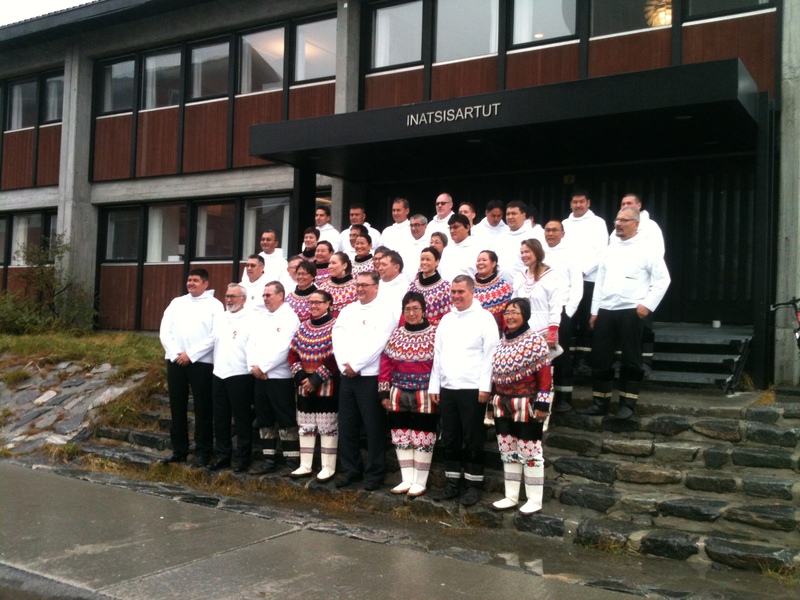 “Inatsisartut” is the Greenlandic word for parliament. • Geographical place – due to the spread of the population in a vast geographical area, it is important to create local ownership and empowerment by having a local gatekeeper involved in the project. • Local authorities – especially the non-official authorities. In some of the small settlements there are a number of people with no official authority, but they are highly respected in the local community. Those resources are very important to engage with to ensure implementation of the project in those secluded areas of the country. When I have identified the essential stakeholders they are invited to participate in the different working groups, so I am sure that they will have a say in the project and thereby ensure that the final project is based on inputs from different local resources. Previous Post Want to stand out from the crowd in the admissions process? Write a superb motivational essay! (PANCE) to become licensed. Chiropractors can assist mitigate and reduce the actual influence of these dangers towards a person’s well being not to mention general well-being. There are also no drugs used when they are doing treatments.